Have you forgotten to optimize your 404 page? 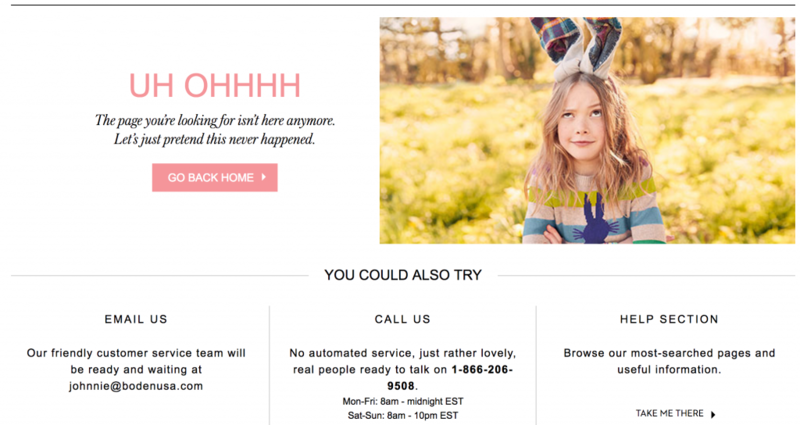 Are you still using an out-of-the box 404 template? Nobody likes arriving unexpectedly at a “Page Not Found”, but with a custom 404 page you’re more likely to induce the user to stick around. A little humor, clean layout and good design make all the difference. 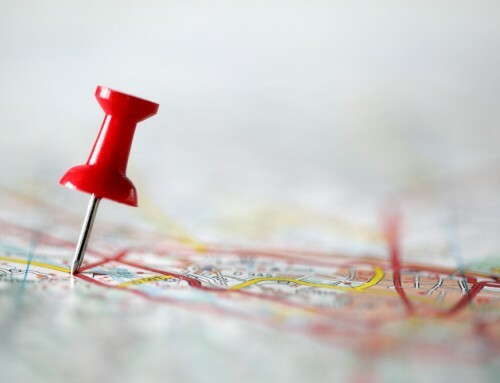 Optimize your site for people first, search engines second. Call us at (443) 475-07787 or Contact Us online. How do users end up on your site’s 404 page? Broken links are probably the most common reason. To fix this, try to implement a 301 redirect every time you remove or rename a page or change a URL. Still, a few broken links are bound to slip through, or a user may simply mistype a page address. In either case, it’s important to anticipate these external “not found” errors. You can do this by pulling a report from Google Search Console every couple of weeks and implementing 301 redirects. Always direct the user to the most relevant live page, but not the homepage. Sometimes you may see an unusually high number of 404 errors. The source of these should be investigated, as they may be the result of a compromised website. However, a large number of unexplained crawl errors can also be due to Google crawling an old, cached version of the site. Whatever the source of the external crawl errors, get into the habit to regularly check, address and repeat. Time and again, we’ve seen sites improve in rankings thanks to consistent attention to technical SEO. 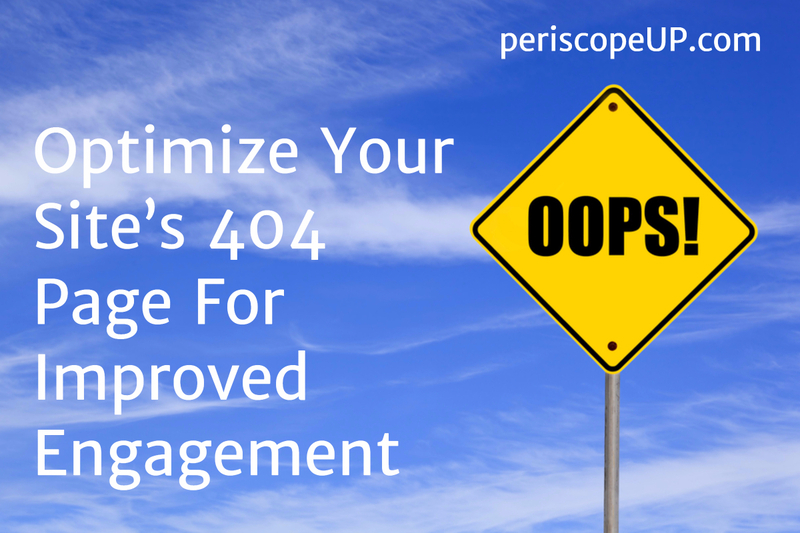 This type of 404 page helps to drive visitors further into the site, improving engagement. The search bar is useful as it may reveal opportunities to improve your site’s navigation or even provide content ideas for your next blog post. Boden – The British clothing retailer uses a playful image and detailed options to help get a user to where they need to be. Bitly – The link shortening company offers a nice concise explanation of what probably went wrong, plus fun animation with the bobbing pufferfish. Perdue – Sometimes fewer choices are better. Our friends at Perdue Farms use a little humor to provide users with two clear options: the search bar or the homepage. 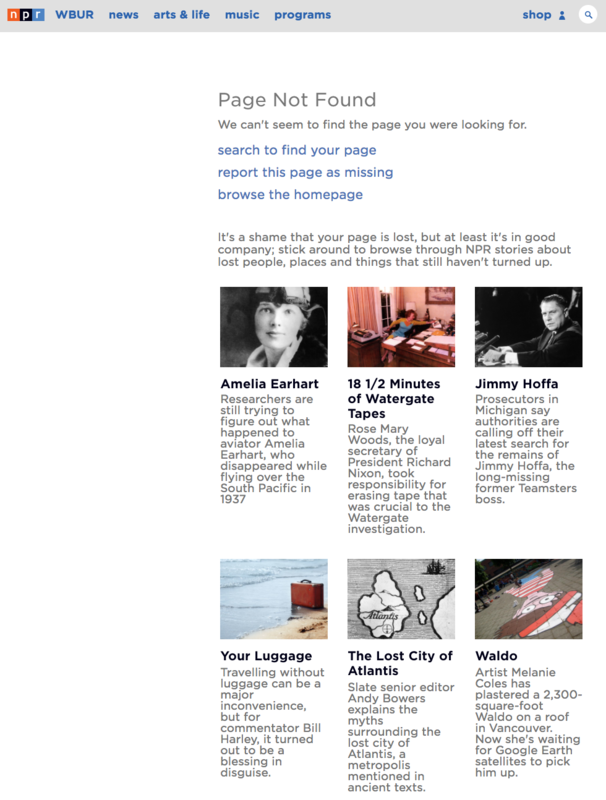 NPR – This news site uses the 404 page in a clever way, directing users to content about other “lost” people, places and things – from the missing Watergate tapes to the lost city of Atlantis. Let us show you what improved site engagement can do for your rankings. Call periscopeUP today at (443) 475-0787 or Contact Us online.